Gutter cleaning is not glamorous is it? 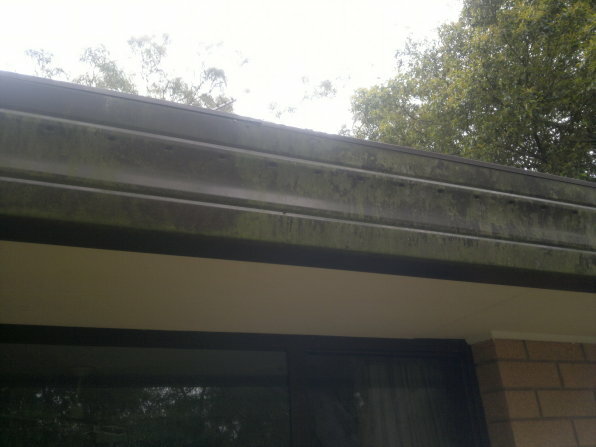 Yet gutter cleaning is often one of the most overlooked maintenance issues around a home. To do their job well, gutters and downpipes must be clear of leaves and debris so rain water can flow away from your home to minimise any short or long term water damage to other areas of your home.